Hit the greens with your logo in tow. 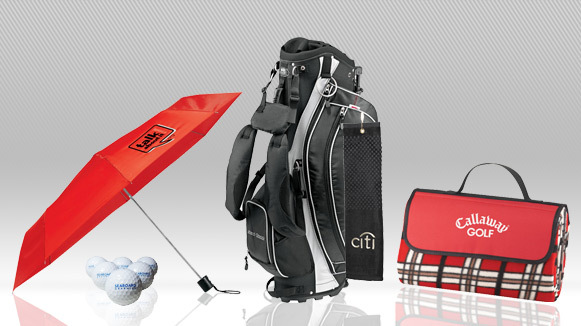 Our great selection of golf promotional items will set the course for a great promotion. Need imprinted golf balls for a golf outing? Want to provide golfers with personalized golf umbrellas? At Seaboard Graphics we have all the promotional golf items and golf giveaways that you need to get your branding seen on the green. And what’s more, our golf promotional items are priced accordingly so you can brand your business without breaking the bank. 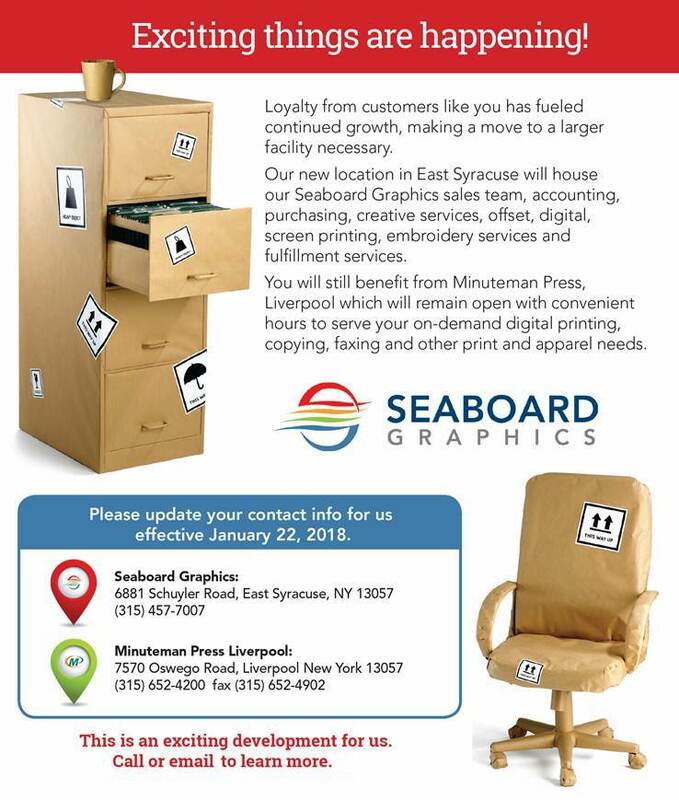 Whether you have a design already, or you need help creating the perfect design for your promotional golf products, Seaboard Graphics’ team of talented designers can help. To find out more, just give us a call at 800-721-1663 or contact us today.